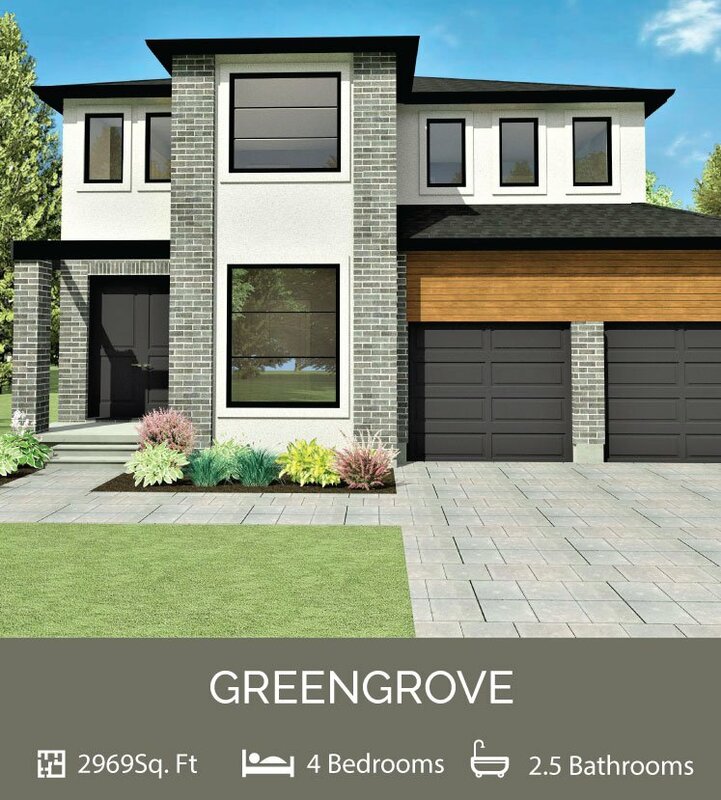 Mapleton Homes is excited to be part of another North End development- Creekview- located in one of London’s most sought after areas. 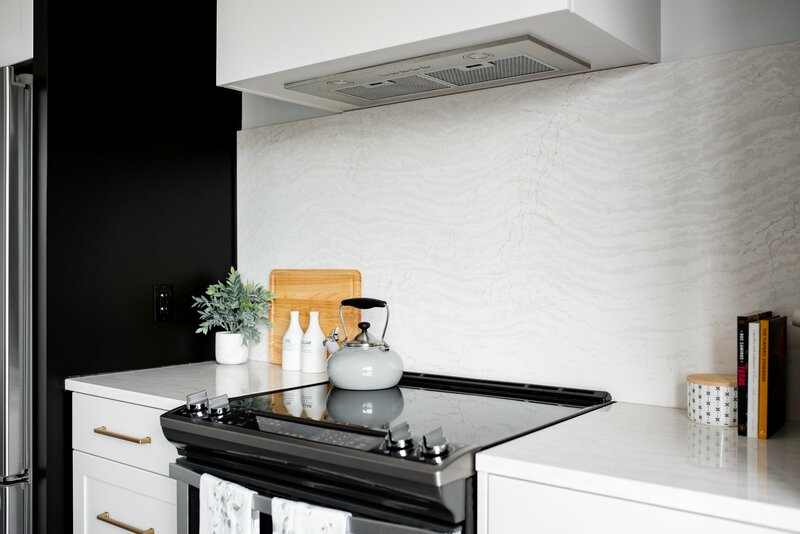 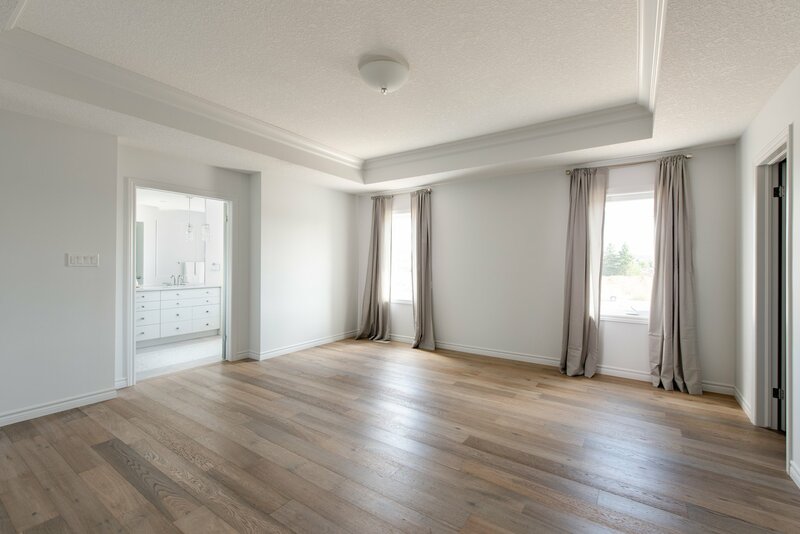 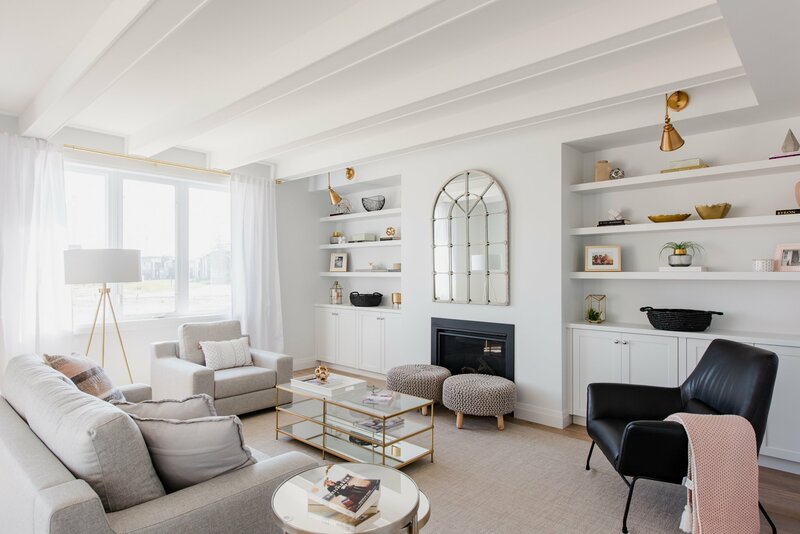 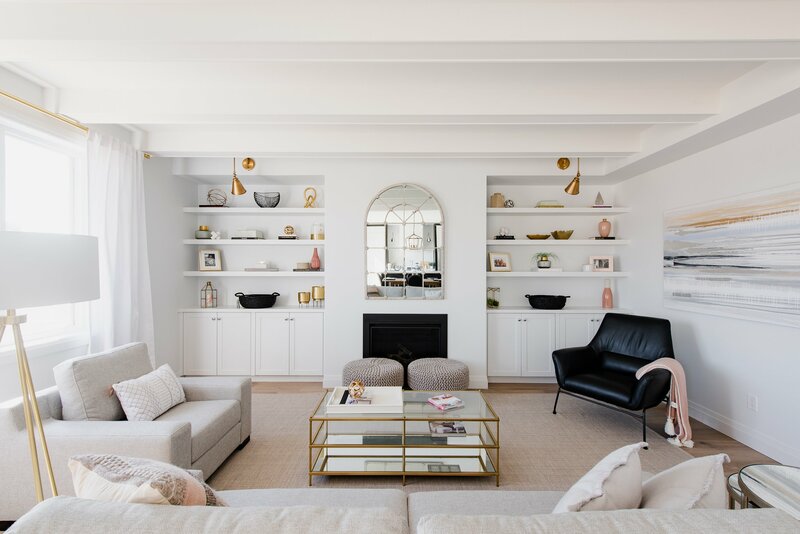 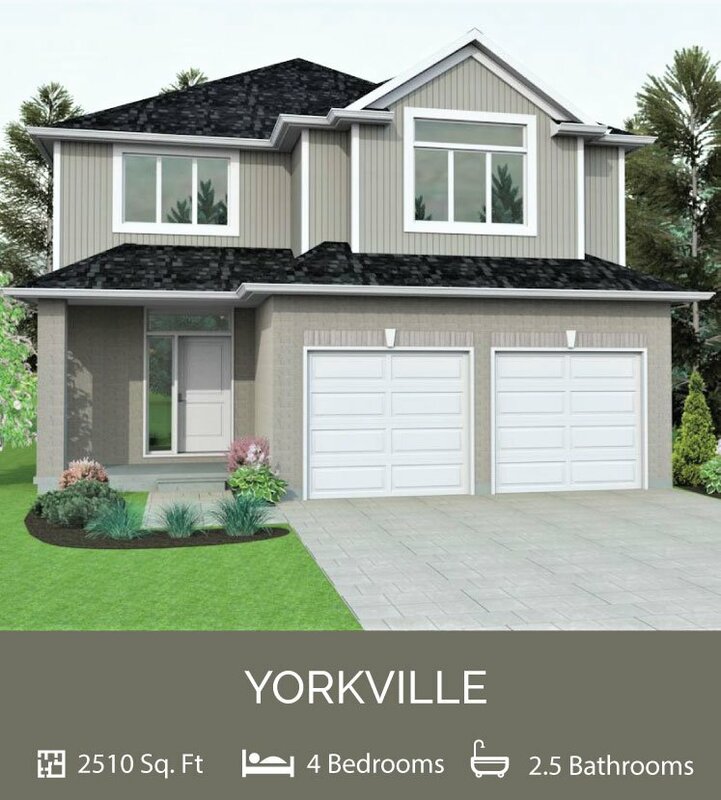 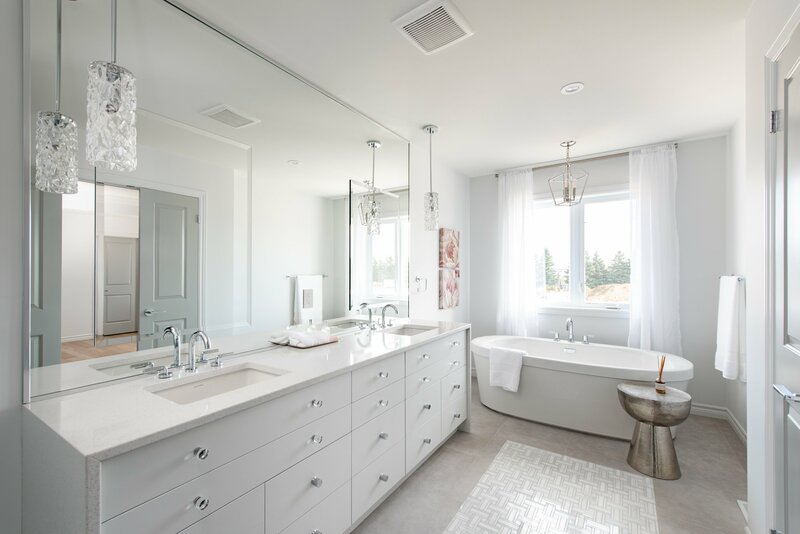 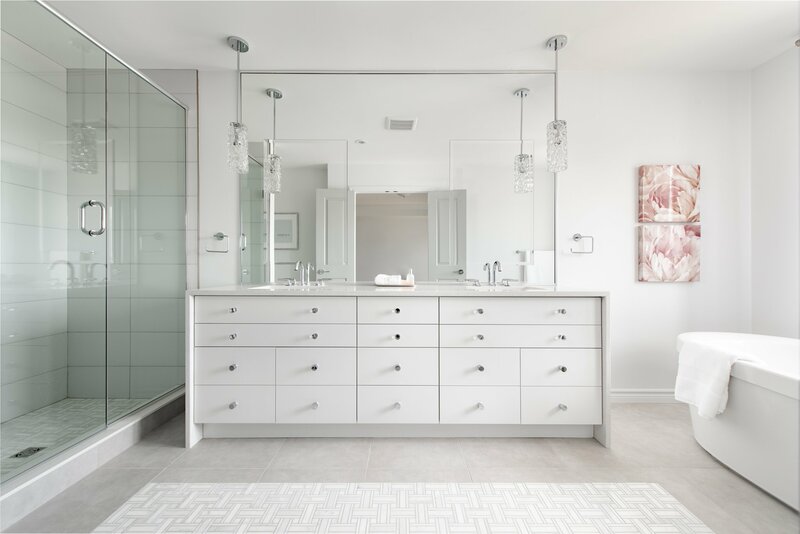 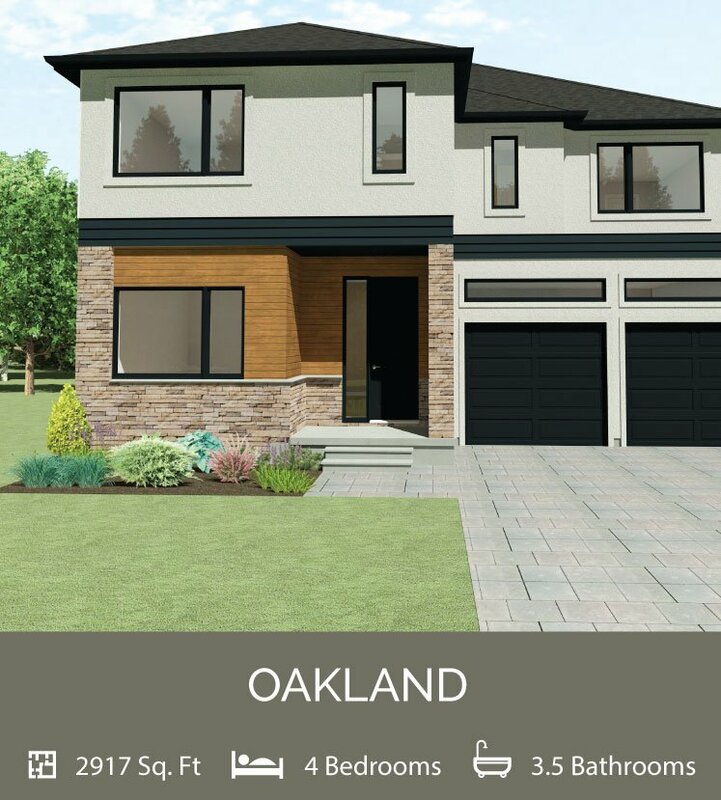 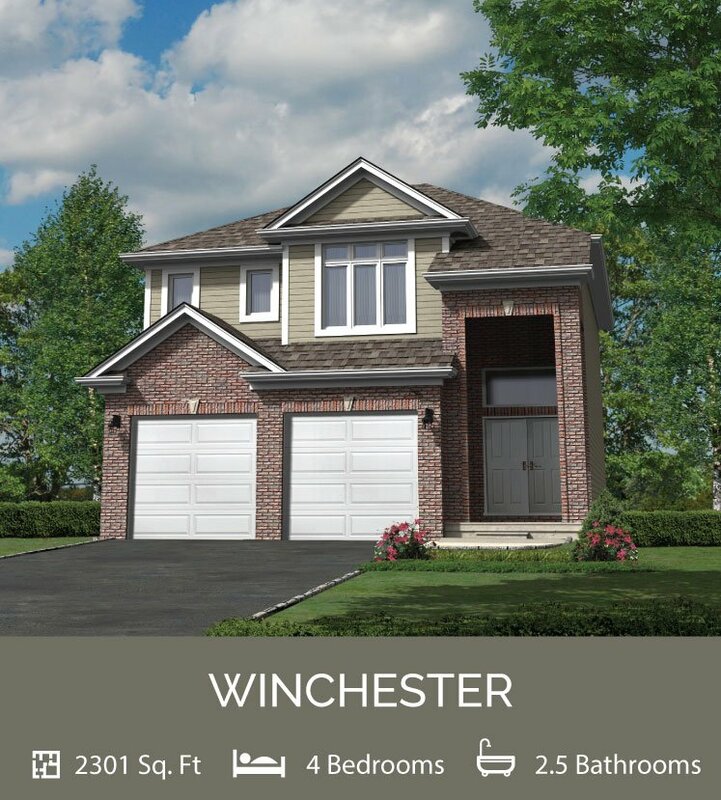 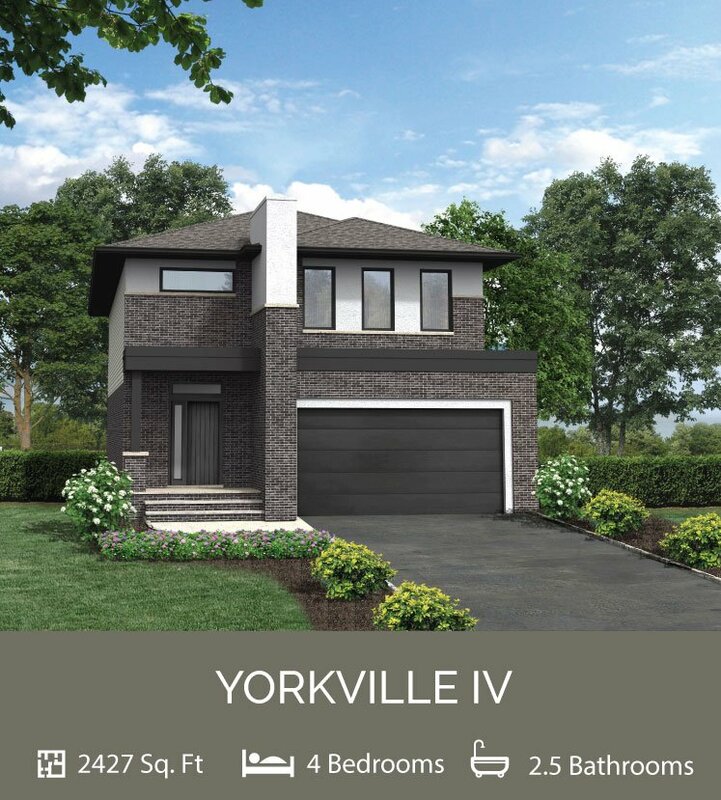 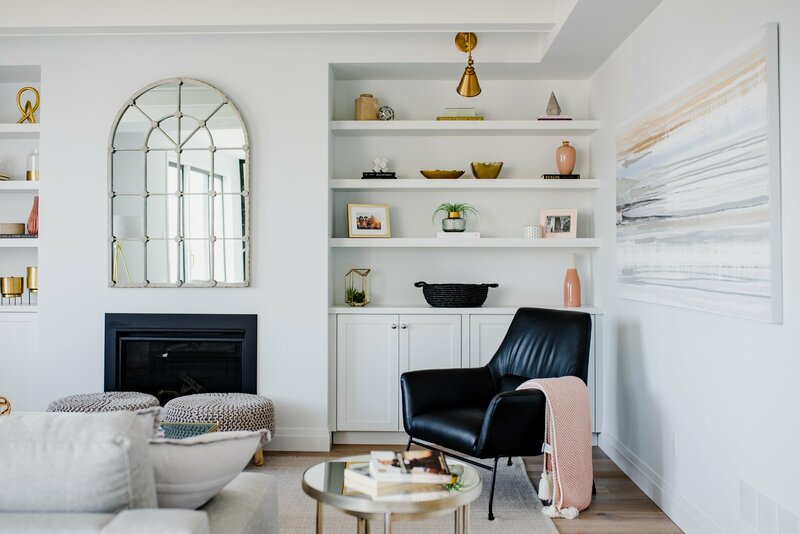 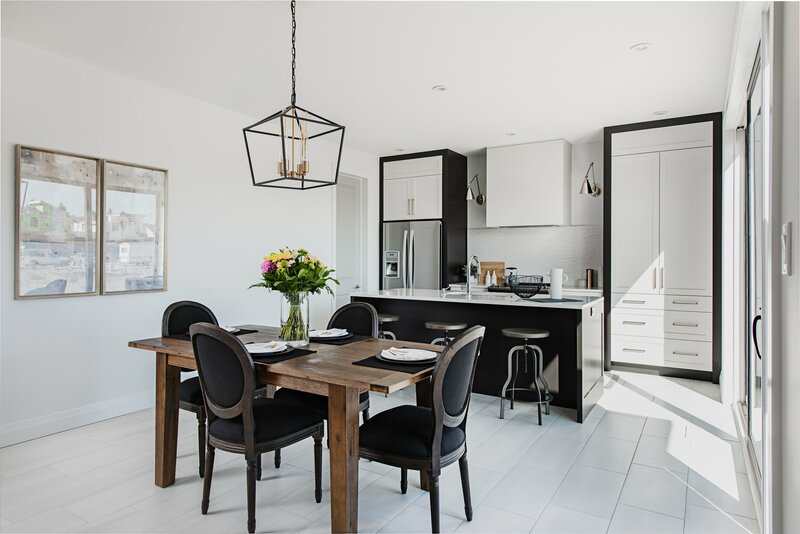 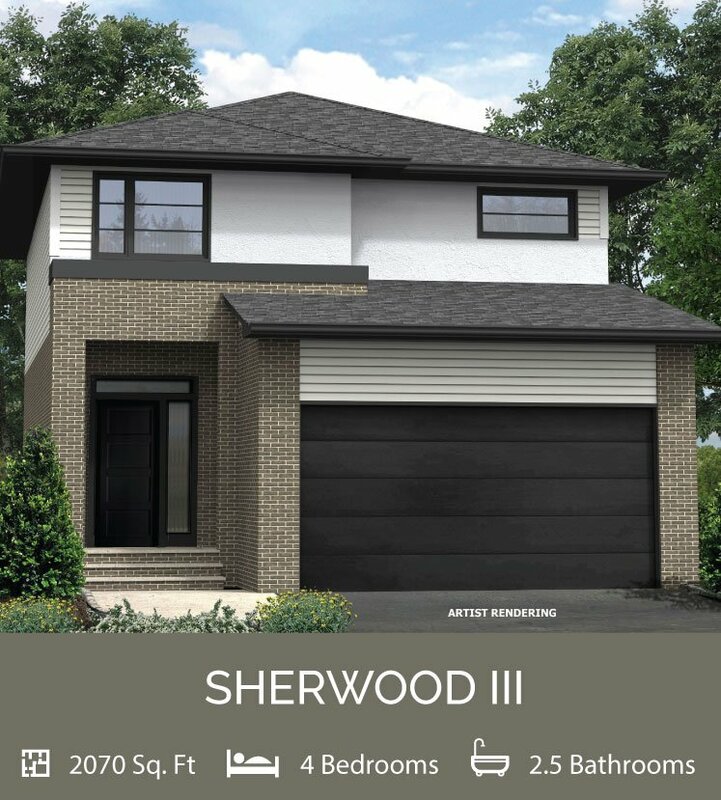 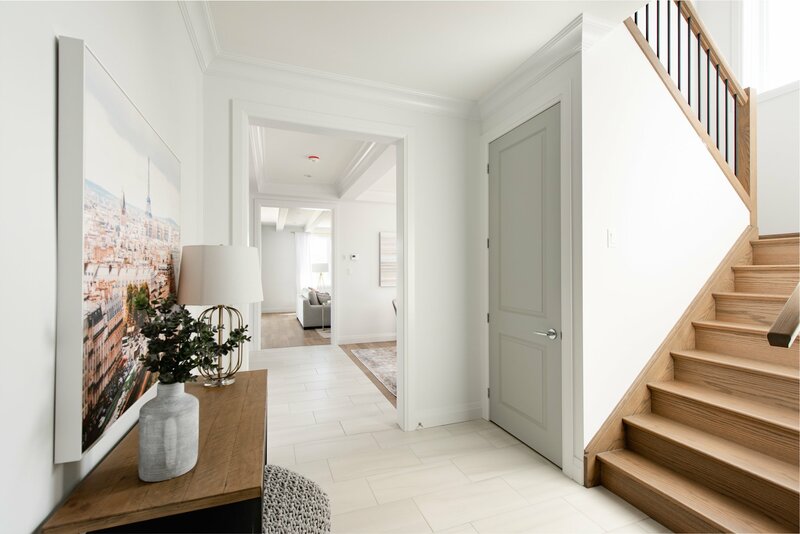 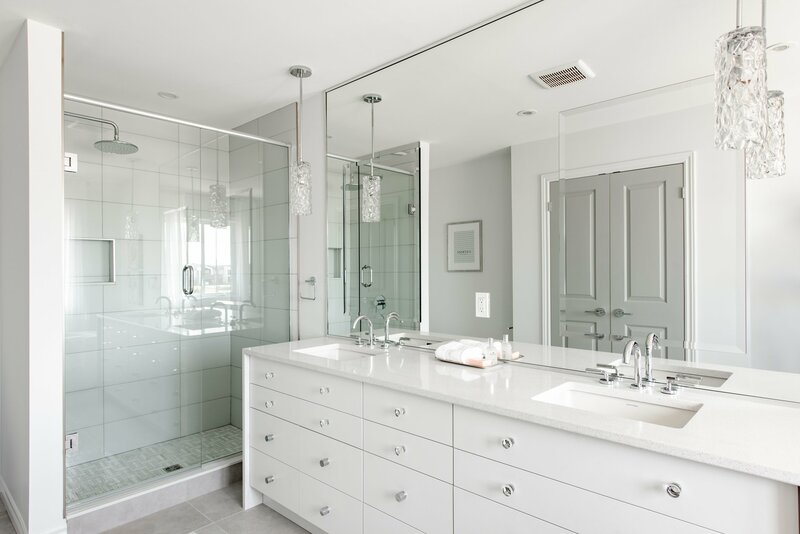 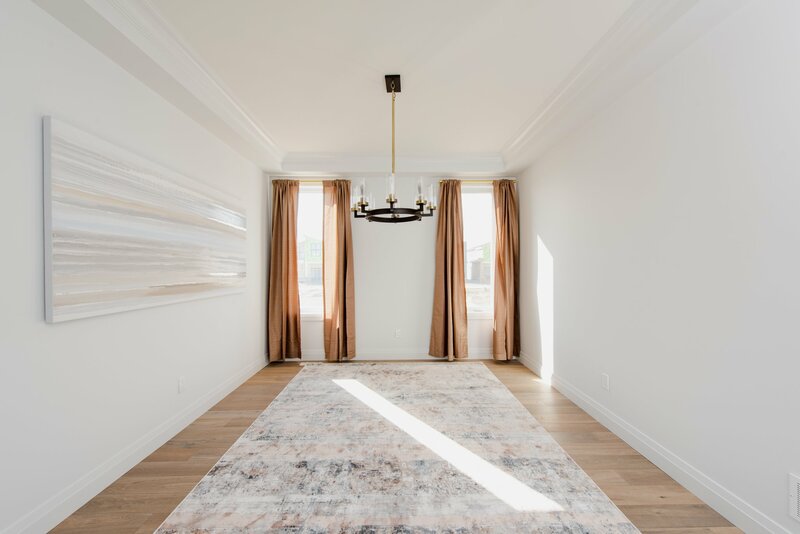 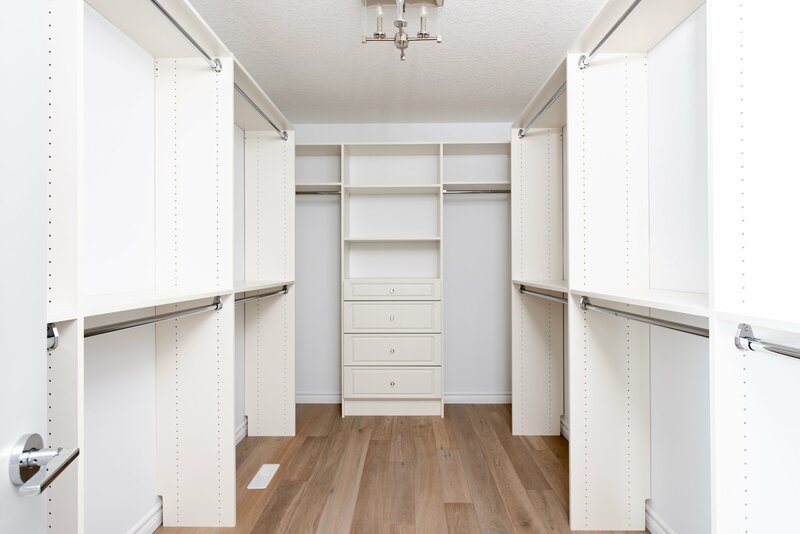 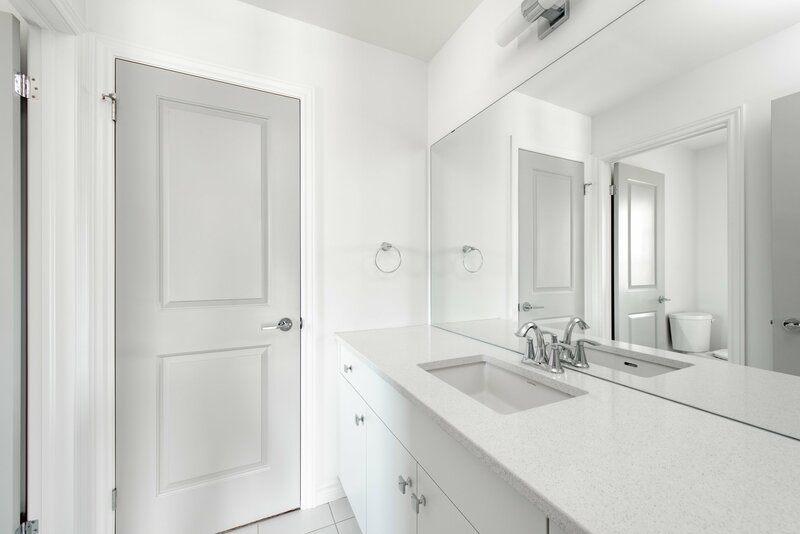 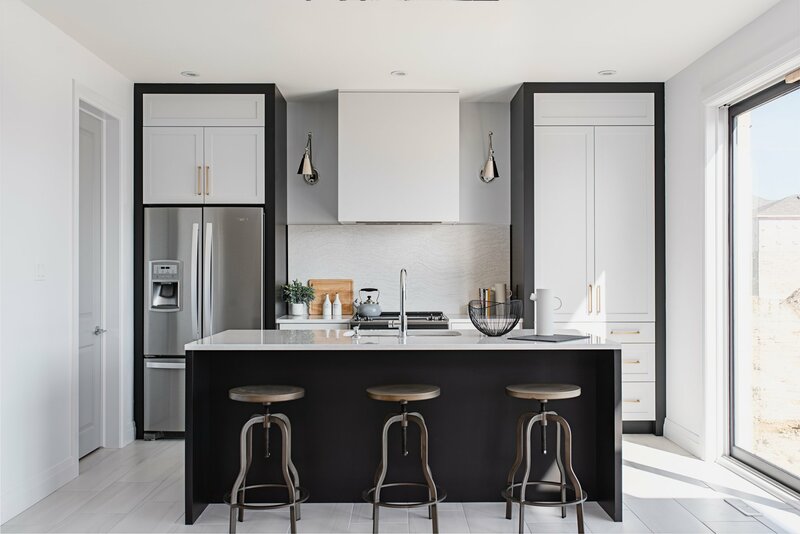 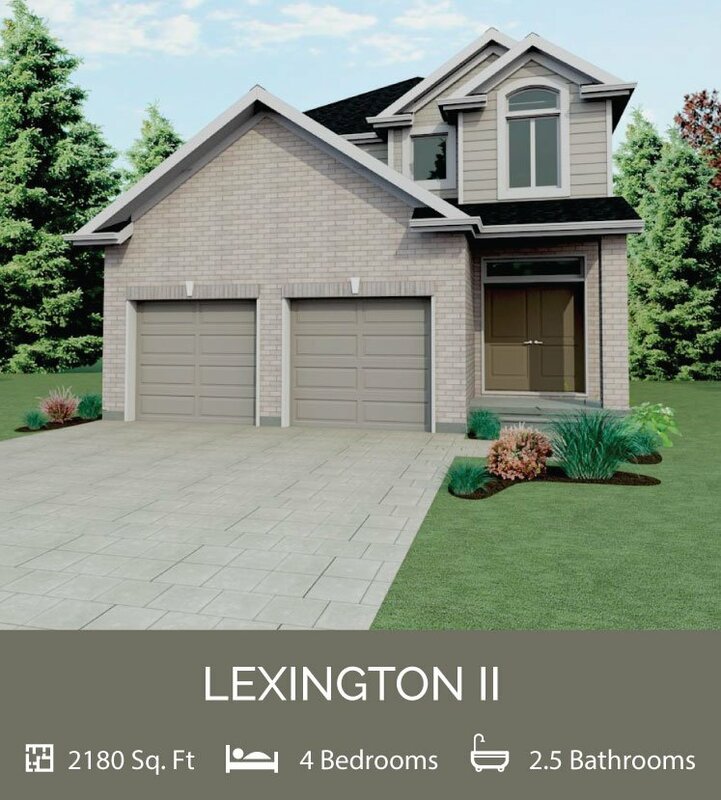 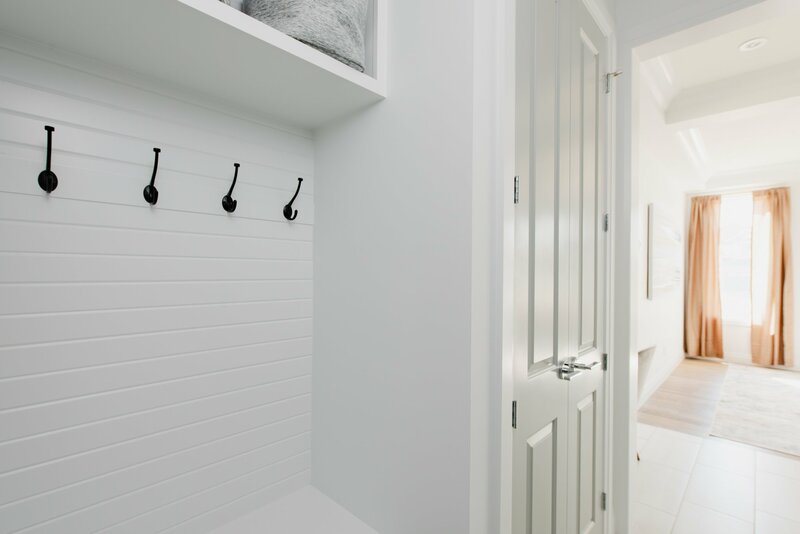 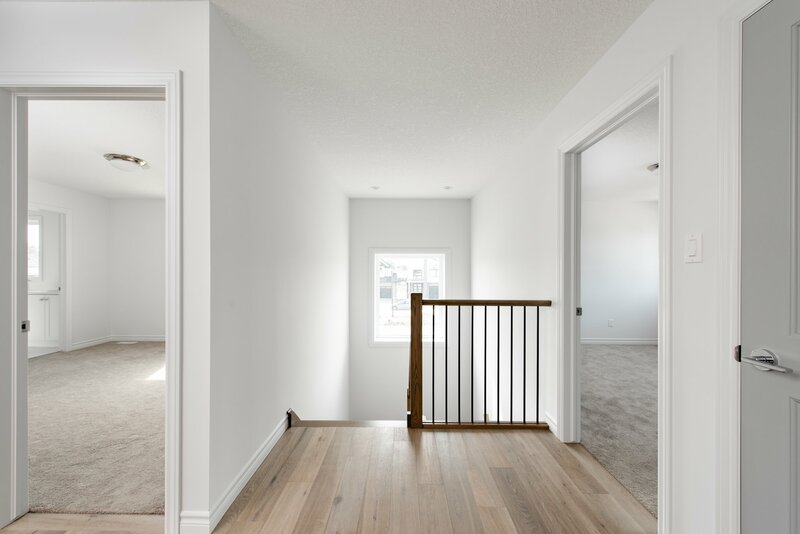 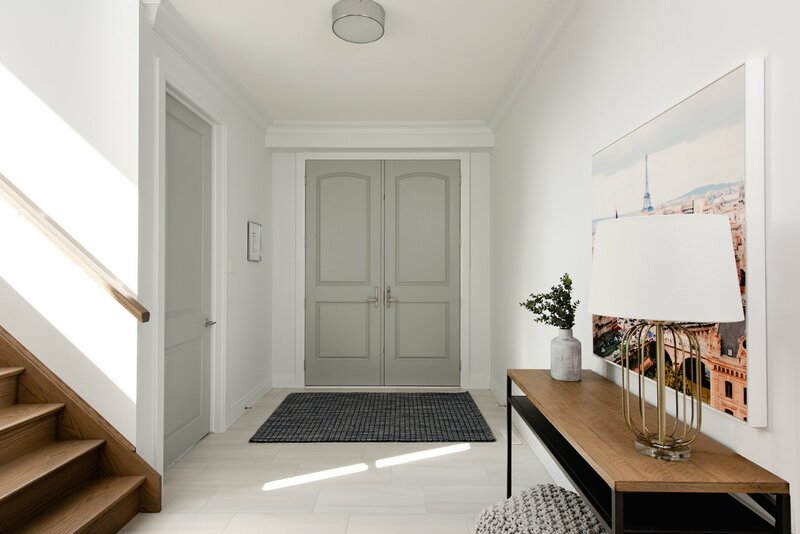 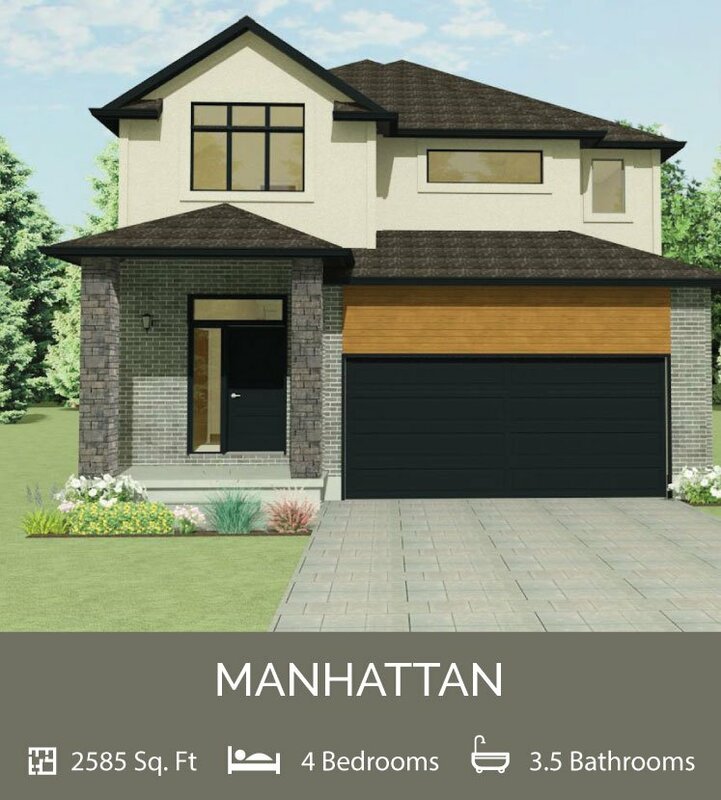 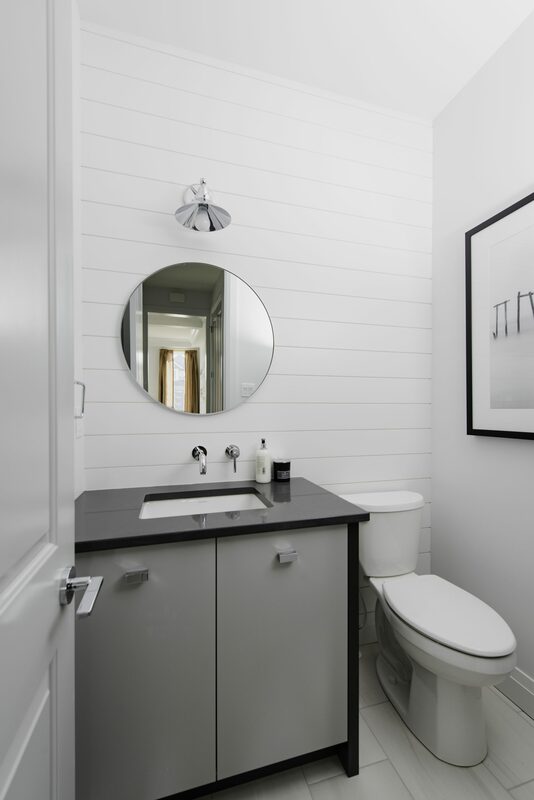 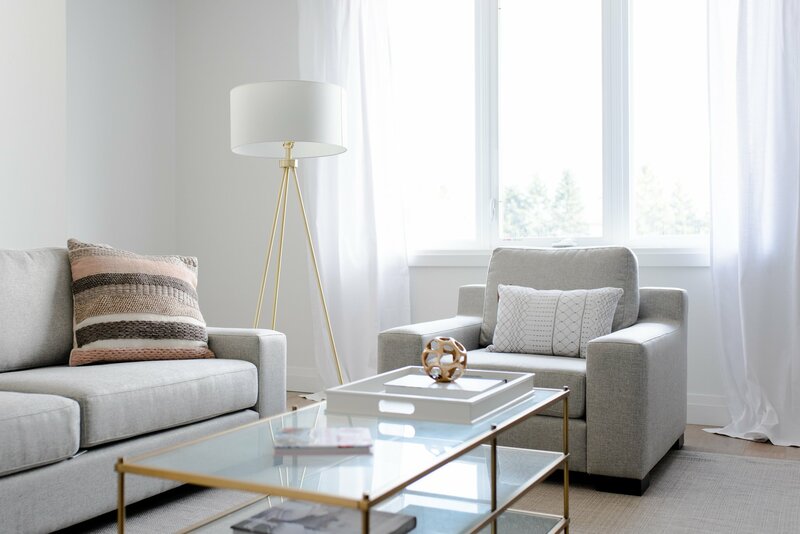 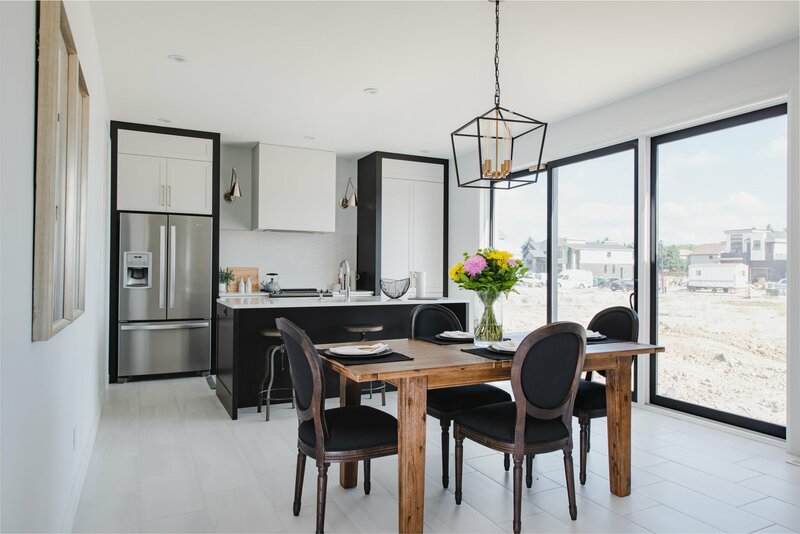 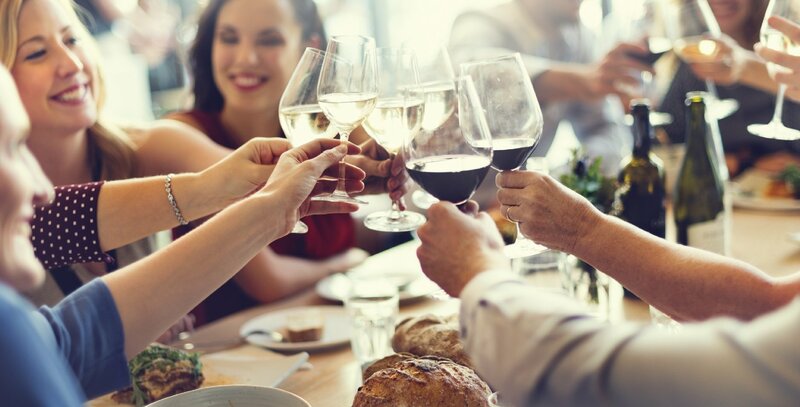 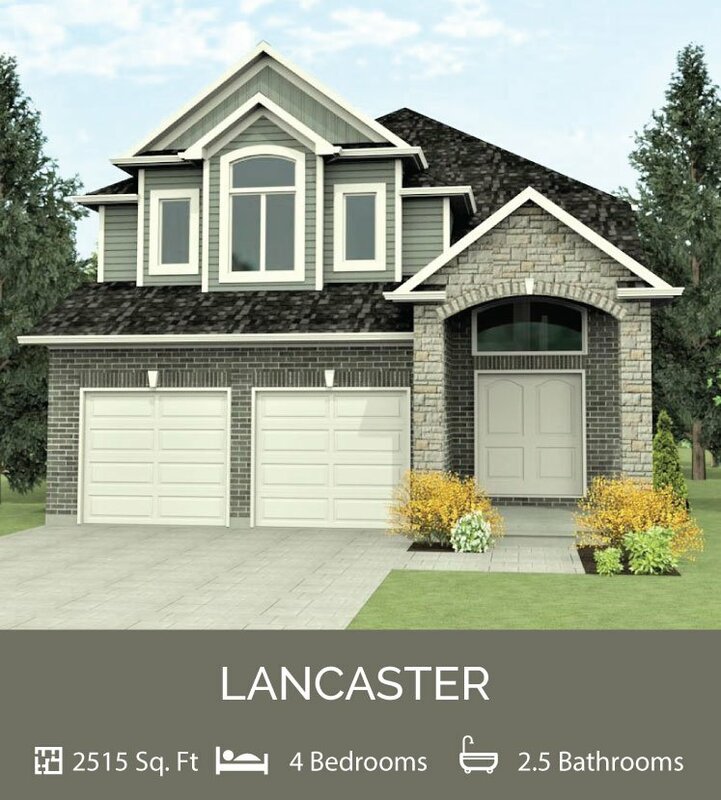 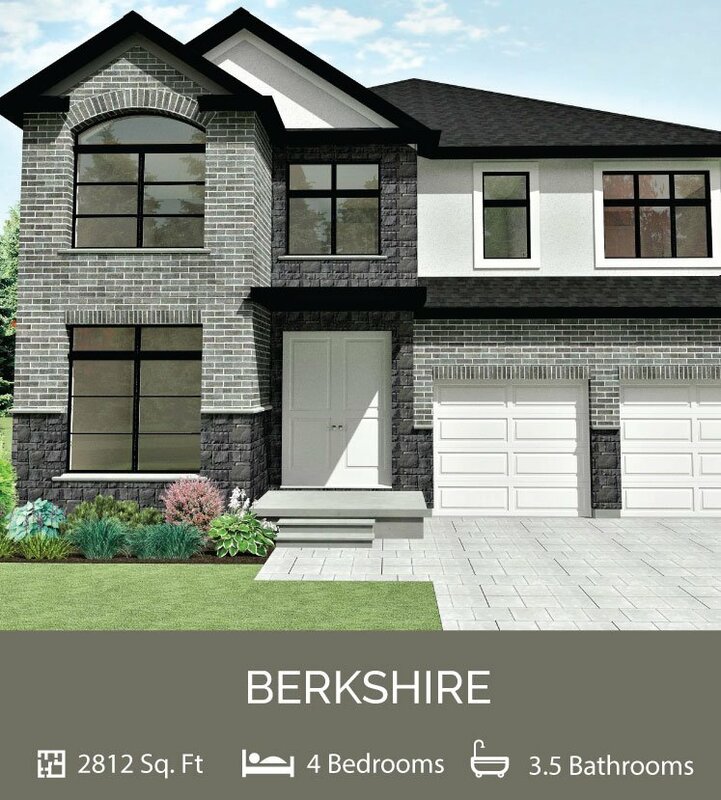 Here you will discover the latest home designs combined with the most attractive features including quartz countertops, hardwood flooring, GCW Custom Cabinetry, and the unprecedented quality that Mapleton Homes is known for. 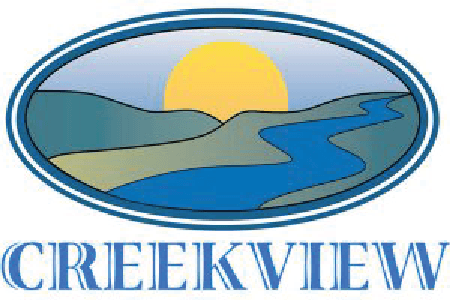 Build your dream home in Creekview today!